Childish Gambino is one of my favorite rappers currently. The Great Gambino is an unofficial “best of” album combining all of his work. The album showcases all of his talents from his hard-hitting “Freaks and Geeks” to his R&B anthem “Got This Money” to the catchy “Lights Turned On”. 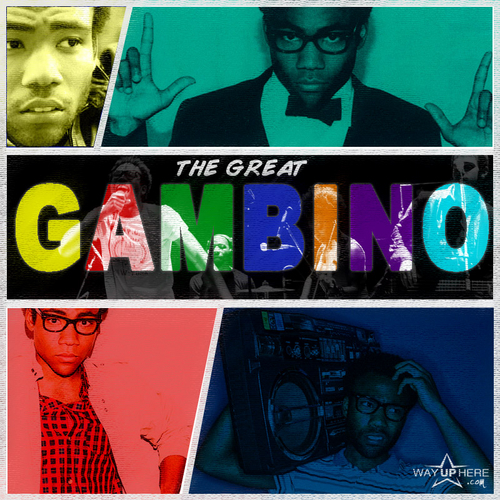 Listen and download the The Great Gambino.